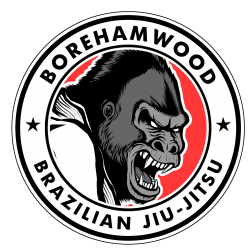 At Borehamwood BJJ Club we require all regular members to wear a BJJ uniform – referred to as a gi or kimono. We do not supply uniforms but there are many online stores where you can purchase one. You may wear any colour gi you like. You don’t have to buy one immediately, try 3 or 4 sessions at first before investing. Each store will have its own guide on sizing so observe the charts carefully. You ought to take into account a bit of shrinkage after washing too. If the uniform feels a bit tight brand new, chances are it will be worse after a few washes, so use the opportunity to exchange for a bigger size prior to wearing it in training. 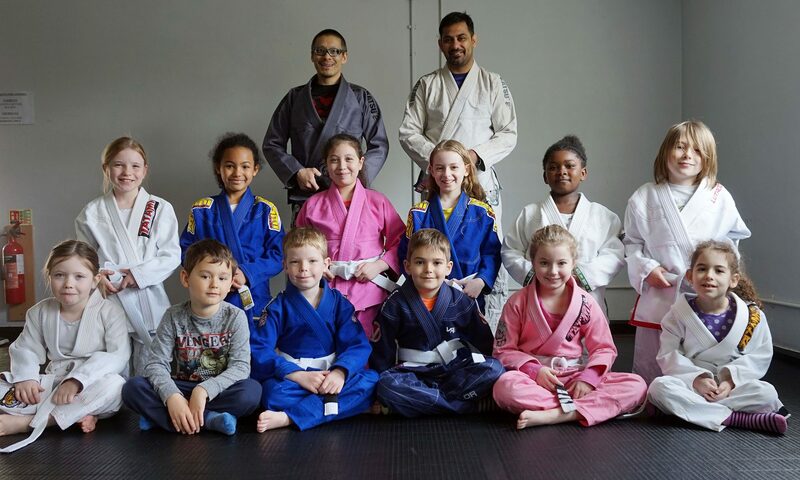 Some uniforms arrive with a white belt. But many do not, check with care! 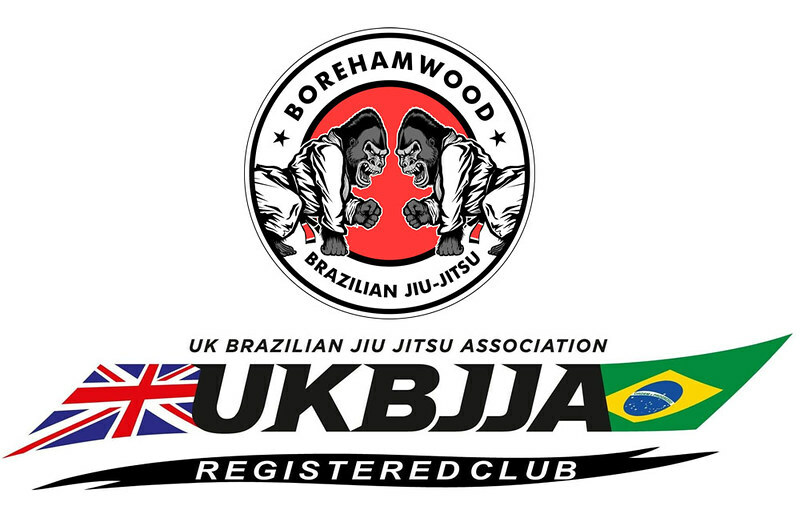 Some people also wear leggings under their gi trousers, in BJJ we often call them spats. Again, they offer an extra layer for hygiene, sweat or just comfort reasons. Also handy for nogi training. Groin guard – bear in mind these are not allowed for use at competition, so it’s a useful practice to get used to not wearing one. Patches – we have some club patches, they’re optional but a nice touch if you would like to represent the club on your uniform!